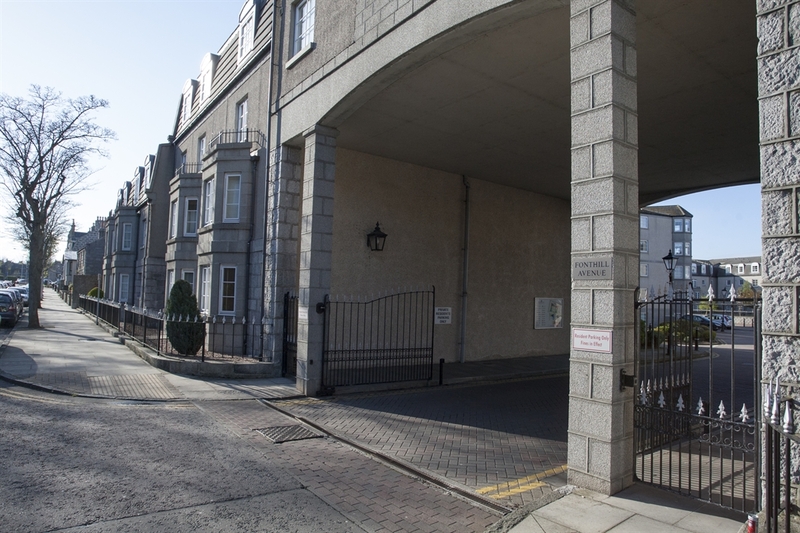 Our one bedroom luxury Fonthill apartment is in a convenient and quiet location close to Aberdeen city centre. 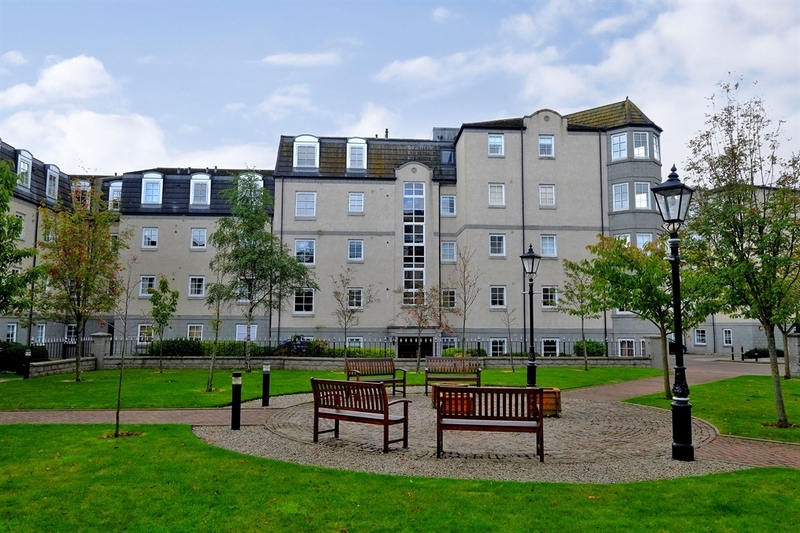 It was completely refurbished in 2014 and is in a prestigious purpose built development. There is an exclusive allocated free parking place plus visitor parking spaces. The property has been professionally interior designed and consists of: hallway, sitting room with eating area, well equipped kitchen, bathroom (with shower over bath) and bedroom with king sized bed and premium brand bed linen and towels. 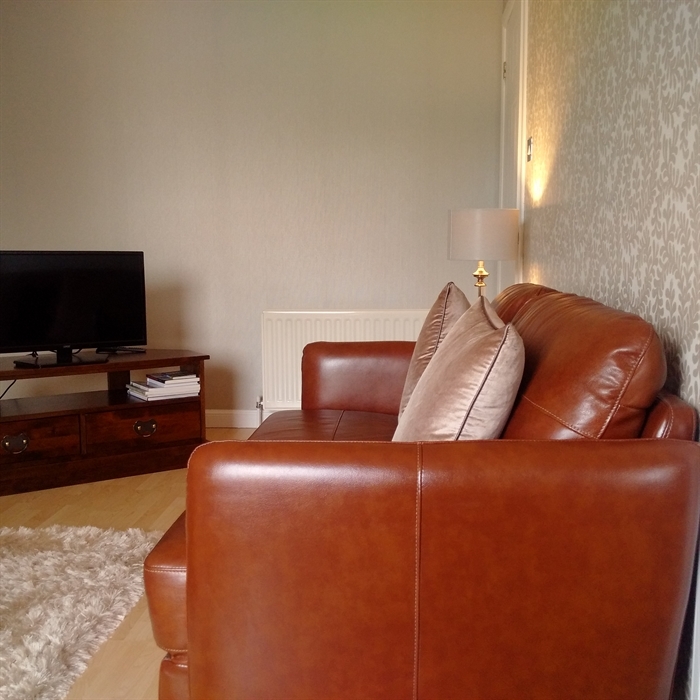 It is equipped with free WIFI, flat screen TV with Freeview, DVD, DAB Radio / iPod dock, fully fitted kitchen with dishwasher, washing machine, fridge freezer and premium capsule coffee machine. There is a shared outside landscaped sitting area that is professionally maintained. For longer stays,a weekly housekeeping service and linen change is included. Offering a friendly, professional service, our team is dedicated to making sure your stay is comfortable.